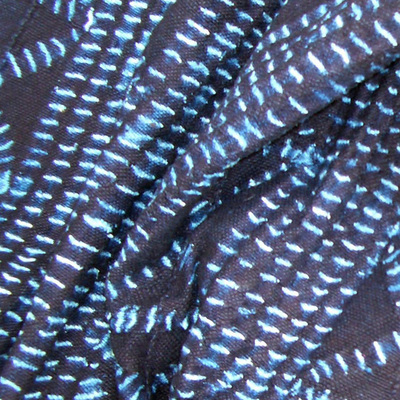 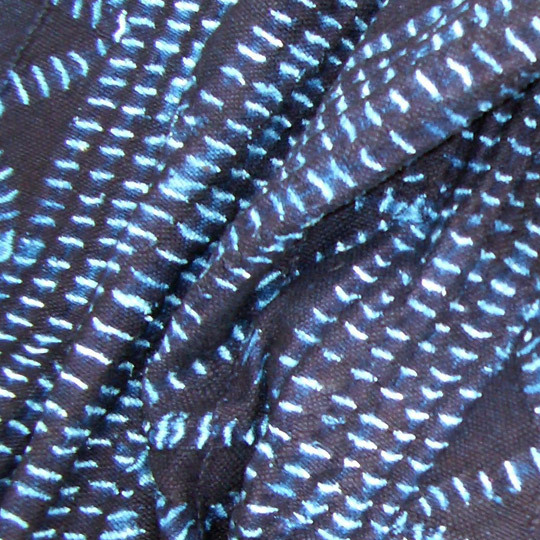 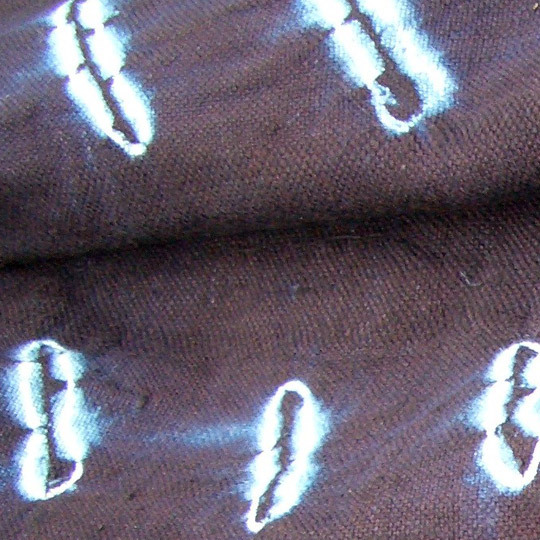 In the Dogon area of Mali, indigo fabrics are being dyed according to the old traditional methods, using leaves collected from indigo plants still found as a natural herb. The leaves are dried, pound and formed into bulbs which can be stored for several months, up to a year. 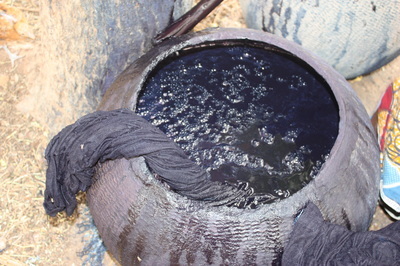 Contrary to the bogolan technique, which is solely practices by men, the indigo production is in the hands of women. 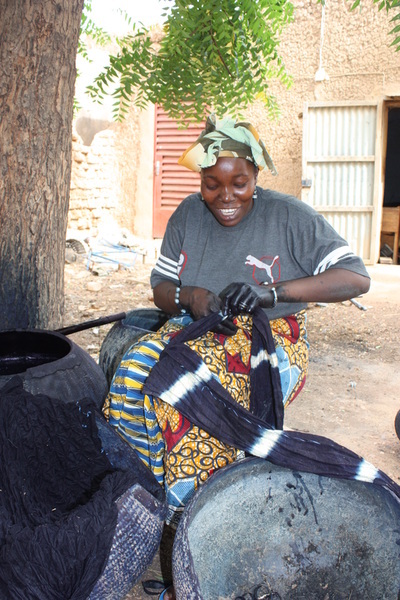 The “Union des Associations des Artisans de Bandiagara” unites over 20 organizations of specialized craftsmen and – women, such as the bogolan producers, the indigo producers, the weavers, the carpenters etc. 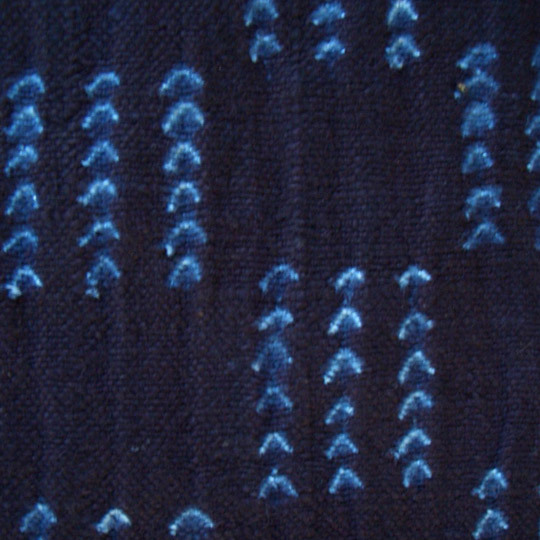 Strawberries Fabrics works with this Union, who assures that orders received are divided evenly and fairly over the different producers. Total membership of the union (through the different associations) is over 3,000 - spread over the whole of the Dogon region.